Looking for your 2018 Sagittarius Money Horoscope? Your fortune and income luck is better than you think in your Sagittarius money horoscope 2013. Last year, things can improved and they are due to get even better on the money front.. This is the third installment of your Sagittarius horoscope 2014. We hope you enjoy the money predictions in this blessed year, and read first the Sagittarius love prediction 2013. The free yearly Sagittarius astrology for money and income is brought to you by Horoscope Astrology Tarot for Sagittarius and we update weekly, monthly and daily throughout 2014 for up to the minute money forecasts. You might also like to read your 2013 Sagittarius career horoscope concerning work, job and Sagittarius business in the year ahead. On to Sagittarius 2013 money, income and financial astrology! For the fourth year in a row you'll move into the New Year with Pluto in your income sector and as this will be your reality through till 2024, this is now part of your new normal. With the Sun always spending the first 3 weeks of every year in your income sector, you are always going to be focused on developments on the income front, ready to start the way you intend to go on. This year you're likely to be even more fired up with Mars, planet of passion and the warrior planet of the cosmos having only left your income sector on Boxing Day 2012 and as he won’t return in 2013, holding on to the passion and fighting spirit he left you with is essential. If you don’t quite know where to channel this keep your options open until Mercury returns on New Year’s Day and Venus on the 9th February. By the time Venus leaves your income sector on the 2nd February Pluto will be back on his own, with the focus shifting to keeping things on track, with the help of a Full Moon on the 23rd June. While things will pick up again, in some surprising ways later in the year, in the middle months of the year the focus will shift to your financial situation and money matters as a whole. 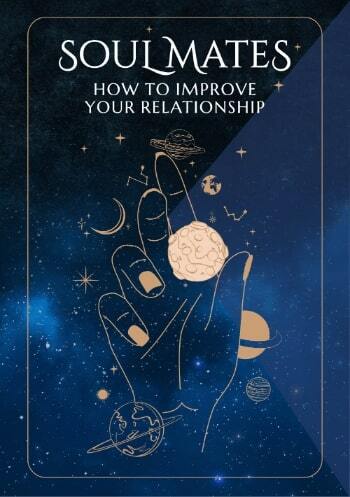 It’s while Mercury is in your financial sector from the 31st May to the 9th August, Venus from the 3rd June to 28th June and the Sun from the 21st June to the 22nd July that everything will change. What changes everything is Jupiter, planet of luck and expansion’s return to your financial sector on the 26th June, with his 12 month visit that won’t run its course until mid-2014, your luckiest and most expansive money year in over a decade. 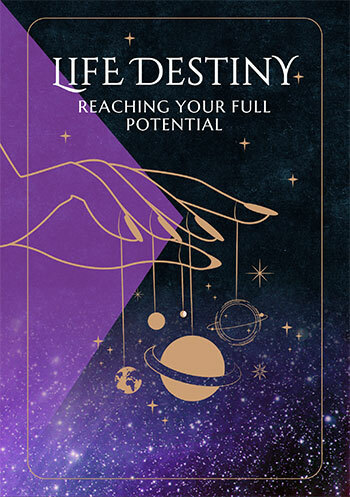 Mars’ return to your financial sector from the 14th July to the 28th August and the financial passions and fighting spirit that come with this, will help you to seize the opportunities and potential that this opens the door to. With Mars not returning to your income sector this year, the Sun not returning until the 22nd December and Mercury not until Christmas Day, it would appear to be nothing more than an annual update, running the risk of being swamped by overwhelming financial forces, with Jupiter on the other side of the sky, in your financial sector and in opposition. Yet it’s then that the money gods are pulling out what has to be considered a Hail Mary pass, something that is kept in reserve for very special occasions. They play it this year in the form of Venus, planet of money, desire and attraction’s return to your income sector on the 5th November, where instead of spending just a few weeks attracting opportunities, she won’t leave until the 6th March 2014. This is Venus’ longest visit to your income sector in over 200 years, with the last time this happened having been from November 1802 to March 1803.